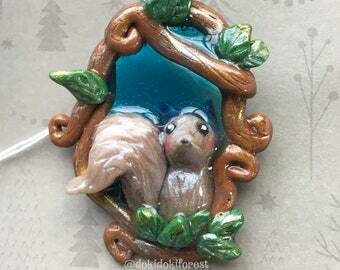 Here is a happy little bluebird nestled in some branches, enjoying the beautiful blue sky. 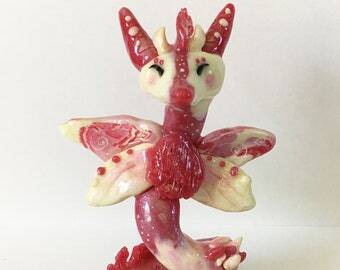 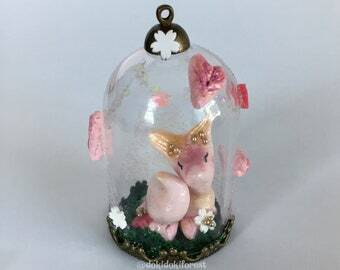 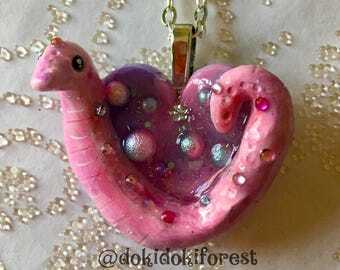 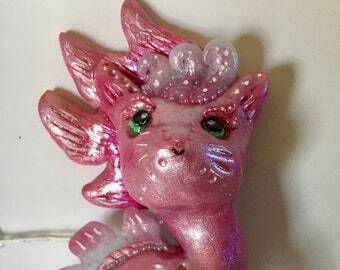 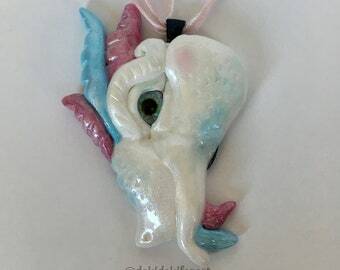 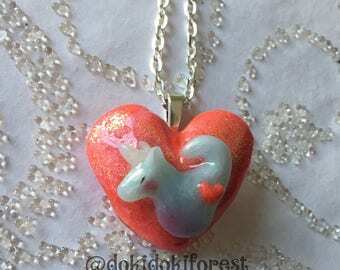 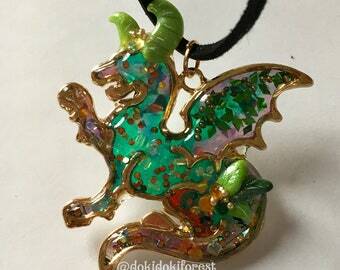 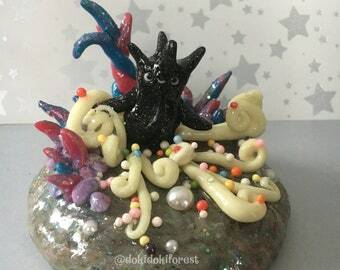 This entire creation was handmade using polymer clay and resin. 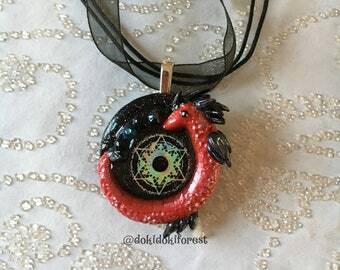 You may order this as either a pendant or a suncatcher! 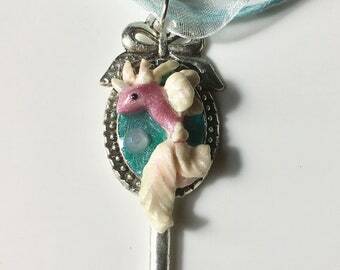 If you order as a pendant it will come complete with an 18" blue organza ribbon choker. 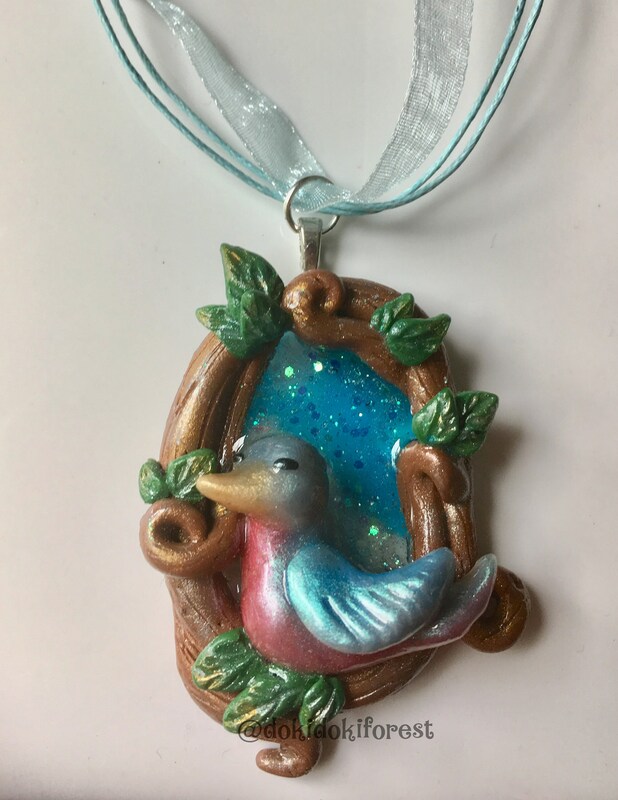 (If you would prefer this item on silver chain just let me know in the order comments and I am happy to change that out for you!). 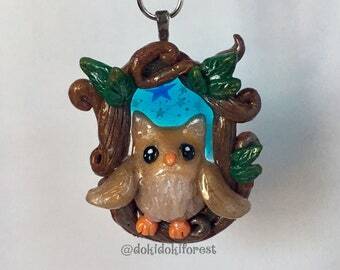 If ordered as a suncatcher this item will ship with a suction cup to attach to any window - the stars and sky look really pretty with the sunlight filtering through!